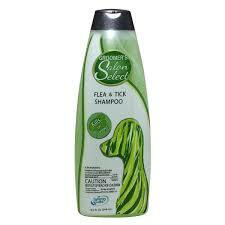 Kicks fleas out of the house. 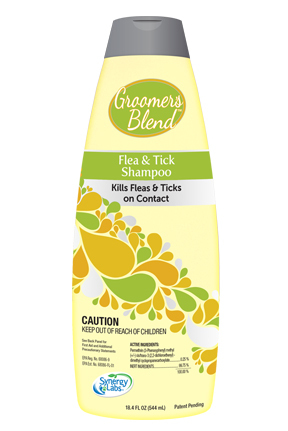 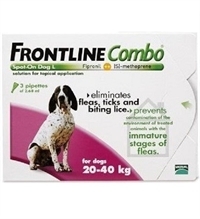 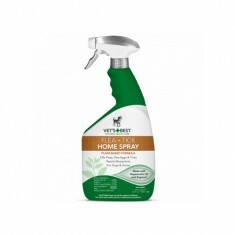 Our unique blend of Peppermint Oil and Clove Extract banishes fleas – and flea eggs – from pet surroundings by killing them by contact. 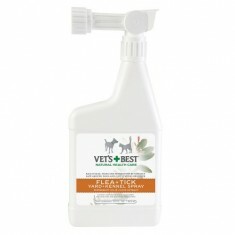 This safe, natural protective formula also leaves an invigorating, fresh scent.